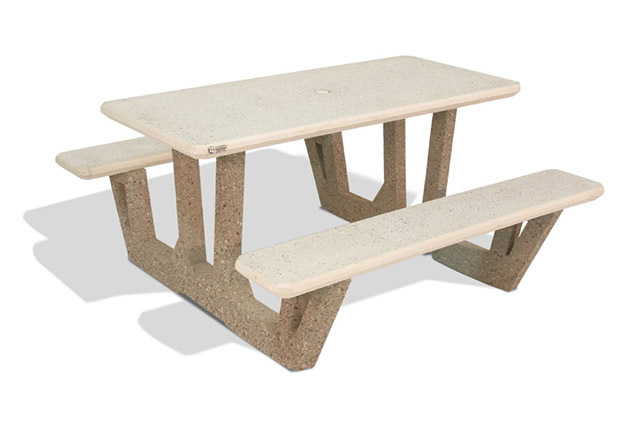 Bohlmann's complete line of quality concrete products is designed and manufactured to operate efficiently and dependably – with minimal maintenance – year after year. 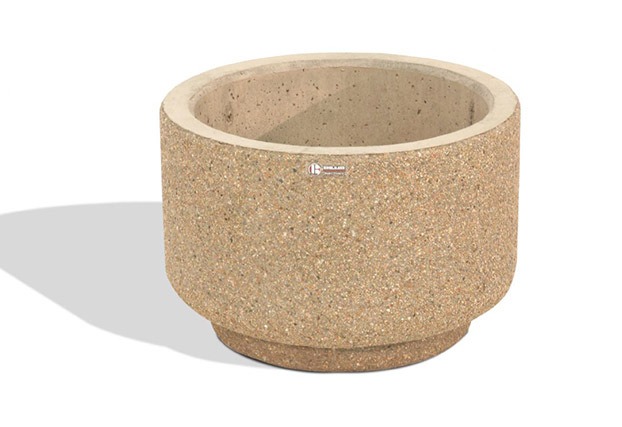 In fact, many of the products made by Bohlmann five decades ago are still in use, and parts are still available. 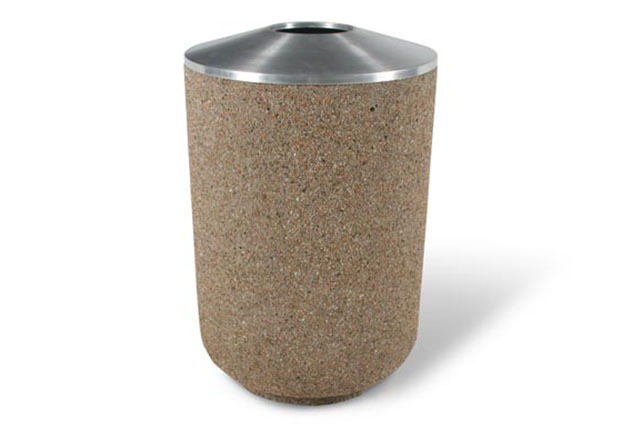 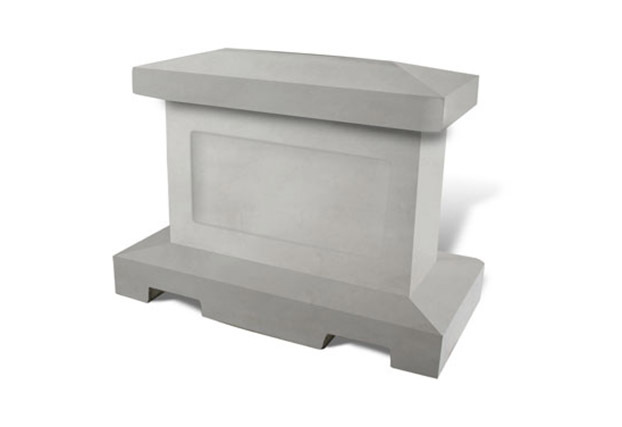 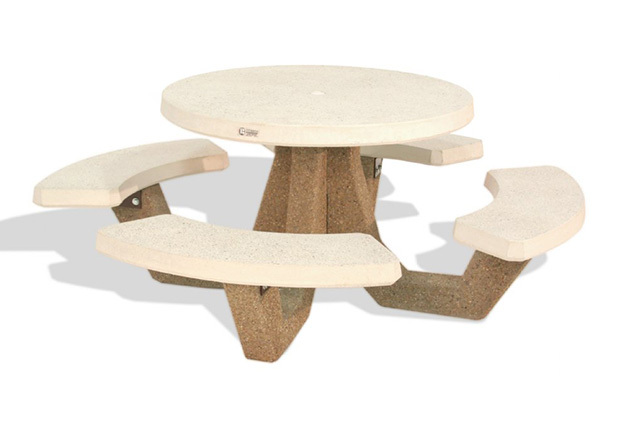 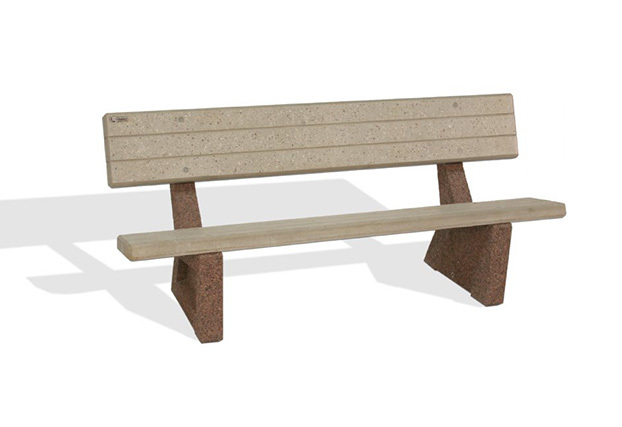 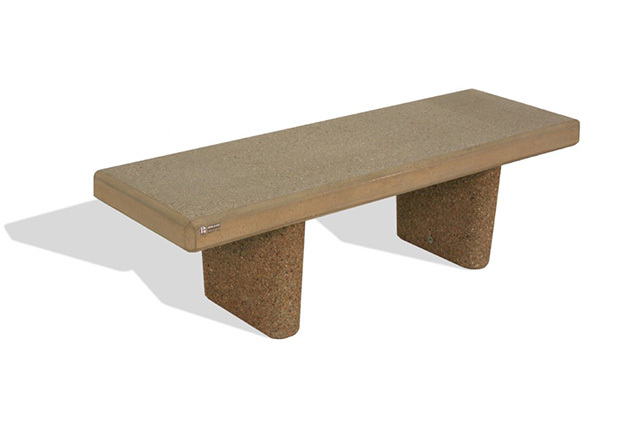 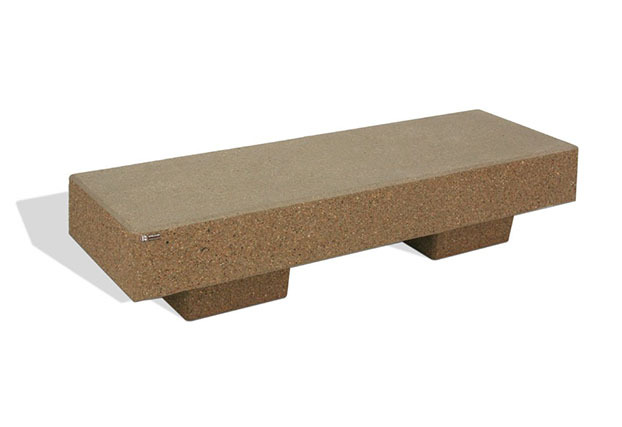 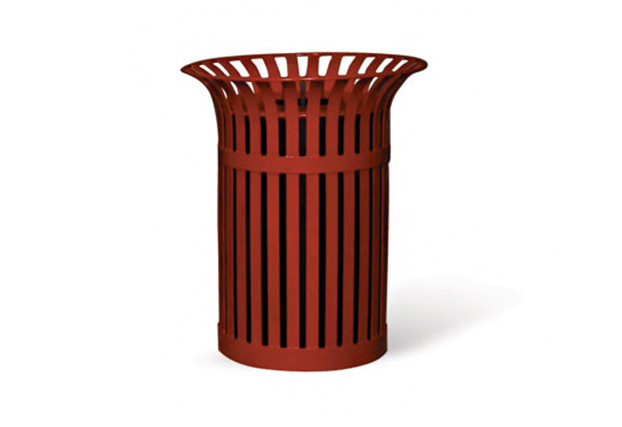 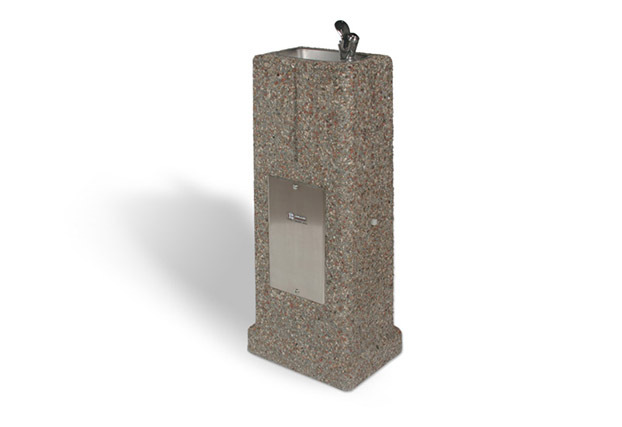 Bohlmann Concrete recently introduced a new line of steel trash receptacles and benches. 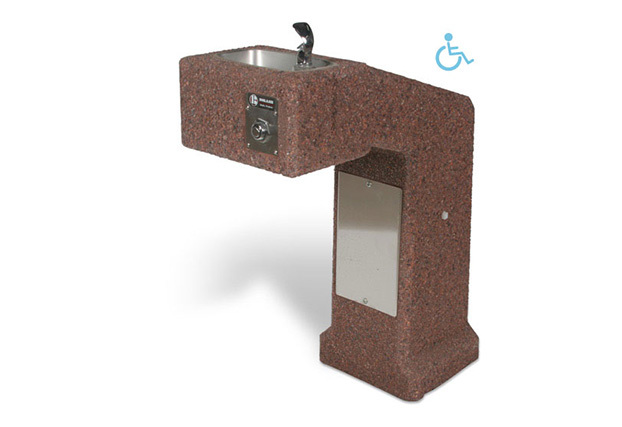 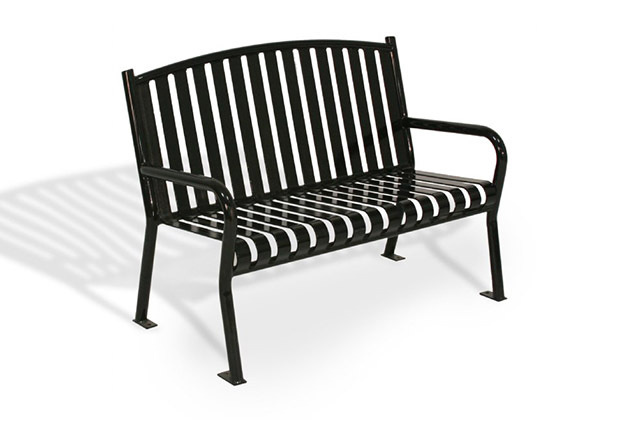 The handsome mission-style amenities are made of ¼-inch flat and rounded tubular steel with a baked powder-coat finish, and they are available in a range of sizes and colors.